What is Prosperity Team? Is it a good or Legal Business Model? As new it was a very cheap place to be where I learned a lot about being in the social media simply to associate other without sending spam links everywhere. Here was the weekly webinar which was filled with good information that gave a good idea of ​​what it means to build an online business up. It was cheap to be there, it only cost $ 10 a month, ok it was a little ustrukturel but there were a lot of good info to get there, and it was easy to recruit people from social media to it. I am sorry to say that it is a system that is built over EN (Empover Network), Pure Levrage and Ipas 2 (which is created with the purpose of building your business EN). EN is the main business, as you may know it is very expensive to get his blog which costs $ 25 a month just to have it. 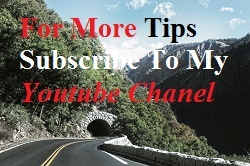 In addition, you must pay $ 19.95 a month just to be able to earn your affiliate commission. In addition there is a lot of very expensive sales. If you want to earn more for a sale, you must own the product. Pure Leverage or GVO as it is called. Is where you pick up your autoresponder that helps you to send your newsletters to those who have given you their email. 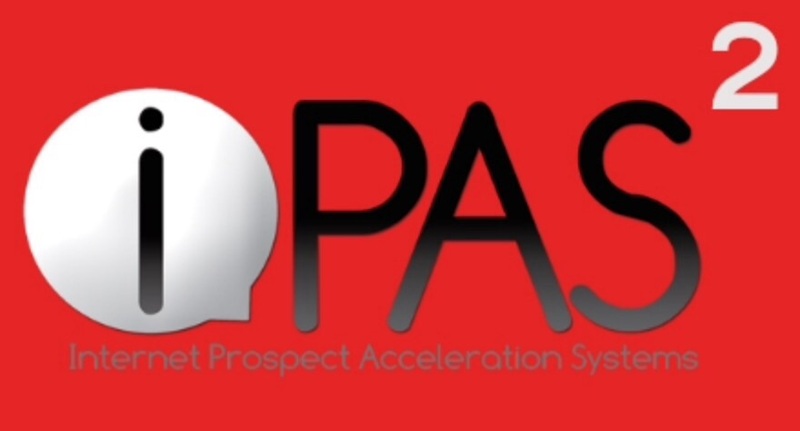 Ipas 2 is the system that really should help you get started in finding customers for EN. I’ve looked a little Around in some of the forums you can search on Google and found out that it’s not free at all to boot. But you will have nothing more than a sales pitch you’re going to pay several $ 1,000 for it. Even here, it is still only intended sale of EN. It was with these people, I started my online journey. I didn have this blog if I hasnt been inspired by them. You get a daily plan on what to write about. Prosperity Team still have their lock-in page on page 1 in Google. It is very expensive to set up. The only thing that is free is the sales video. Everything is about Empover Network. You do not own any of your work yourself. If you want to make money Here, you must recruit others to do the same as you do. Your articles is very difficult to rank both in social media but certainly also in the organic searches. Neither Facebook or Google likes The platform. If you follow the daily plan. Then you do the same as thousands of others have done the same day. Everything is put together for you. You dont have to think for yourselve. Who is Prosperity Team For? My conclusion is that you either need to have a large list that you actually dont care about. Because if you are a new caught here’s very hard to sell it to anyone. You are going to chase your friends both online and offline to just earn a little bit of your money back. As described here is a daily task that you must solve. You hereby post it in their Facebook group. It is also intended that you should post it in all the other groups you can in social media. You just have to remember that you are entering to get your page to look like anything other than EN because otherwise you might be kicked out of your social media. But beyond that, the daily webinar and a daily mindsetcall, is intended to provide you with the right spirit so you can generate sales. But with a $ 25 setup you will not get much to work with, and you will find it very difficult just to generate one sale. Let me say first of all I’ve tried more than once to write to Mike Hobbs, but have never had anything back from him. But beyond that, they have a very active Facebook group where you can post your questions, unfortunately, you get the answer that you just need to buy the whole package to get the information you are looking for. They had since I started a membership site where you could communicate with other members. But it was not working when i stop, and I am afraid It’s not to be accessible more at all. 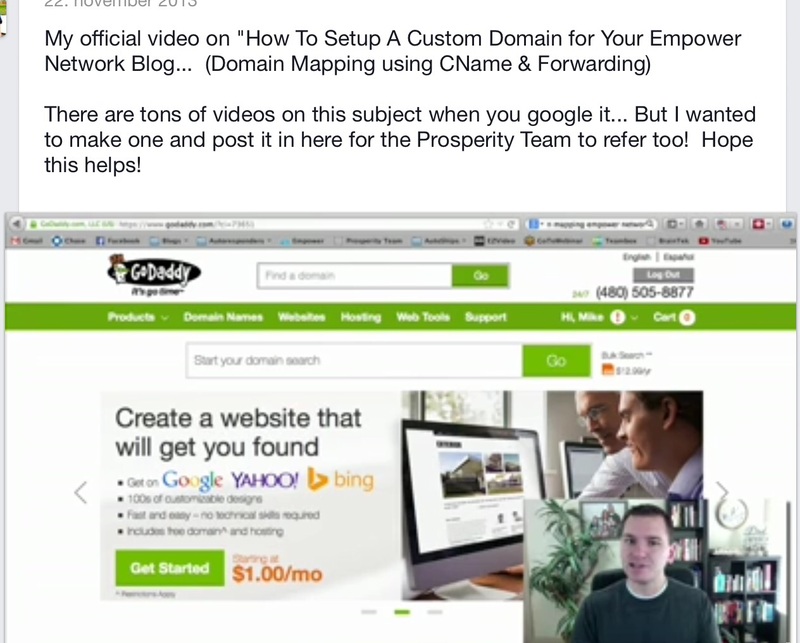 Everything is done on Prosperity Teams own page, or on the daily webinar hosted by the Mike Hobbs himself. I must say that there is a far cry from the $ 10 a month that I started to pay. If you choose not to be a wussy, as they call those who do not buy the whole package from EN. This package costs you about $ 5000 and you still have $ 145 a month you have to pay in the future. Then there are Pure Leverage which costs you about $ 25 a month, to have your autoresponder and some other tools. Here are also a lot of additional upsell to consider. Last but not least, there is obviously Ipas 2 which is the tool to teach you how to sell the full Pacage. Now do you think we’re done but you also have to buy some soloads to get some consequences for your automated mail. Here you can get a good deal as you pay for a certain number of signups to your campaign, but you have no guarantee that they also read your automated newsletters. I think personally that it is extremely expensive to get permission to promote a wordpress platform you do not own. If I say that I can give you two websites for free so you can start building your online business with a topic that you are interested in. To put it bluntly Prosperity Team is humbug. You do simply not learn to Create value in your marketing. You sold a lot of expensive information products every time you need to buy promise you that this is, what it takes to get your business on The next level. It’s all about teaching you to sell some deeply unfair expencive products who under no circumstance is all the money’s worth. It’s all about Selling EN which is one of the web’s largest pyramid scheme at all. It allowing you to buy your blog for $ 25 and you do not even own it. I do not know if it was me who had made a mistake. Or whether they are the ones who deleted a post where I sowed doubt about if it was a good product to work with. You do not owe your own blog here. If you stop it goes away everything you have written. If you follow Prosperity Teams plan and write what you are taught on a daily basis then you have exactly the same context as everyone else on the team. This means that the whole is more or less a copy of all the work of others. One thing that is also worth noticing all the leaders within the team have their own blog which is not a EN blog. You have to remember that Facebook has banned EN. And in the organic search both from Google but also from Bing is very hard to get your EN blog to the front page. That’s probably why those who know what it is about not trying at all since it is much easier with an original wordpress blog. I think it is also important to understand that it is not designed to build your own niche up. But otherwise it is one of the things they market it with. However, I can show you how to create an internet business from the things that interest you and it’s a totally different price. Yes it is actually quite free to work with as a starter member. You actually get two sites and 10 lessons so you can start to work on a topic that interests you. My thought is that to promote EN you have to run on other people’s greed and to tell them that it is the easiest shortcut to make big money online. I think certainly it gives little thought to the fabric. That the only way you can make money off of this system is to find people you can get to believe that they only show the business to others and then run it for you. I asked myself that question, did I create really something valuable, or did i just trying to fool my fellow human. It is true that there is much money in circulation on the Internet. There is room for everyone who wants to build an online business. I must say that this team. As it is called has developed into one of the worst conman team you can work with online. The whole thing is based on an opaque pyramidal structure where you get very hard to earn your money back. The only thing you can really do is stir up people’s greed and desire to earn quick money. The problem is that, there is no quick money. You get to network very hard just to sell a single blog for $ 25. One of the most important for me is to be able to create value. It teach you not here when it all just based on selling EN. You have very little chance, to just make your deposit in the business back. I have said it before but if you are serious and want to work with a product that you choose to have your interest. So it’s a completely different way you should go. Sure you will still have to work for it. But your work is going to be valuable to both you and your readers. In addition, I believe that I have said it is free to try. You Can read a little more here about what I have written about it. Are you part of the Prosperity Team do mighty like to share your thoughts with me down here. Or would you just give me your opinion or have a question ? Or if you like the article please share it or just that you like it will make me happy. It’s really a scary thing outside there. So many scams around. If we’re not careful, no knowledge, overwhelmed, we sure to fall into their trap. Hello Norlelia thanks for the comment. Yes this is one of the largest Empover Network team at all exist. Unfortunately there are too many people who think that they can create an income by working with it here. But the result is that you get to spend too much money on nothing.